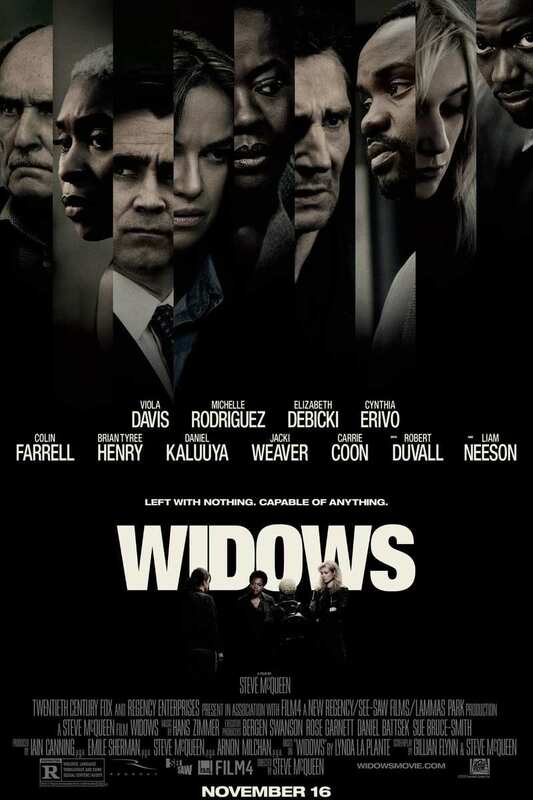 Widows DVD and Blu-ray release date was set for February 5, 2019 and available on Digital HD from Amazon Video and iTunes on January 22, 2019. The story is about four women who do not share anything in common apart from the debts their dead husbands left behind. They all take fate into their own hands concerning all the criminal activities their husbands were involved in. The four women become close friends and find a way that will give them a secure and a conducive environment. They end up working together and conspires to collaborate a future on their rapports to avoid being involved in the crimes committed by their husbands. DVDs Release Dates is the best source to find out when does Widows come out on DVD and Blu-ray. Dates do change so check back often as the release approaches.